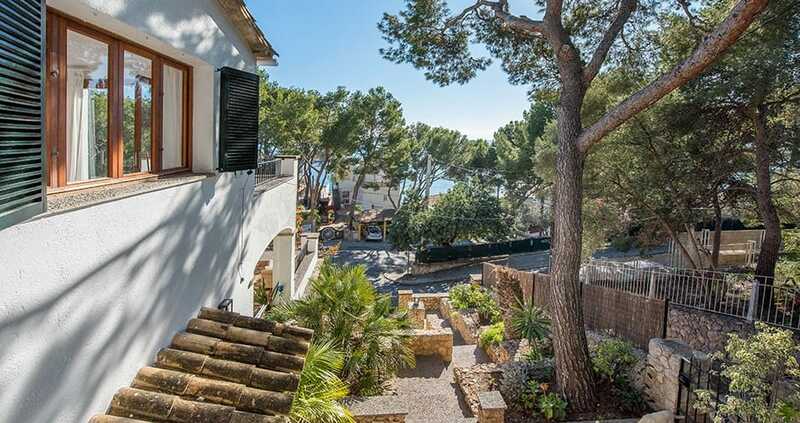 It is no secret that Swedes have been absorbing Mallorcan sunshine and appreciating its rugged beauty for decades, and recently, many have been buying properties for second residencies as well as for investments. In fact, Swedes are in the top three countries purchasing property on the island for several years now. Since launching in the late 1980s, SkandiaMäklarna has been one of Sweden’s leading real estate agencies and today they count 90 offices across Sweden and Southern Spain, with nearly 500 employees. 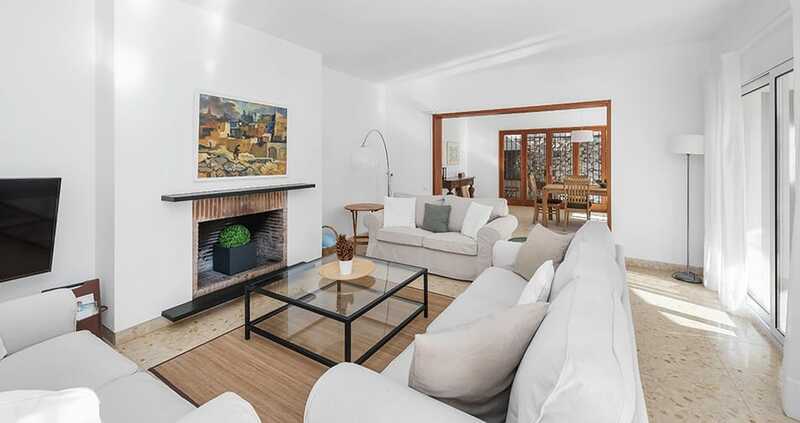 As of January 2018, that includes Mallorca, with a new agency recently opened in the Plaza de la Porta de Santa Catalina near the Passeig de Mallorca. Though its Swedish heritage and history has a direct appeal to Swedes, SkandiaMäklarna works with clients from around the globe. “We strongly feel that our way of working can make a difference. We are engaging and have a sharp intuition for the best quality properties for our clients,” says Anna Ronnqvist, an agent and office manager with SkandiaMäklarna. The classic story on the island is coming for a vacation and wanting to stay forever, but with such a competitive real estate market and lack of knowledge, those dreams can quickly fade. This is where SkandiaMäklarna steps in—helping find new neighbourhood trends and create new opportunities. 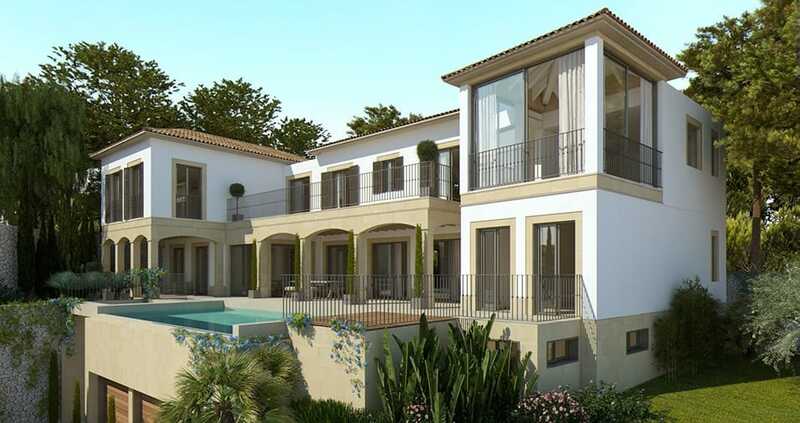 Imagine stepping into your brand new home in one of the most sought after neighbourhoods on the island? Ronnqvist says that they often work directly with contractors and promoters who are interested in giving new life to buildings that will fit with the needs of a 21st century client. Recently they have seen trends towards up and coming neighbourhoods like El Terreno, which offer a great location and a lot of potential. Another favourite area is the one spreading from San Augustin until Portals, a popular spot for many Northern Europeans who migrate down in the off season as well as the summer months, and who want to be near the beach to soak up the sun, but within easy distance to enjoy all that Palma has to offer. After all, this is what drew them to island to start with! 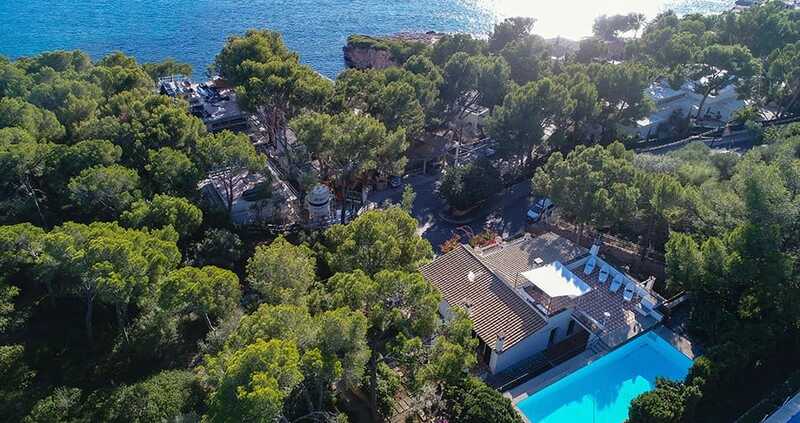 We hope you have found this article about the SkandiaMäklarna: Real estate, Swedish style useful and that you have many memorable stays in Mallorca as a result of our recommendations.